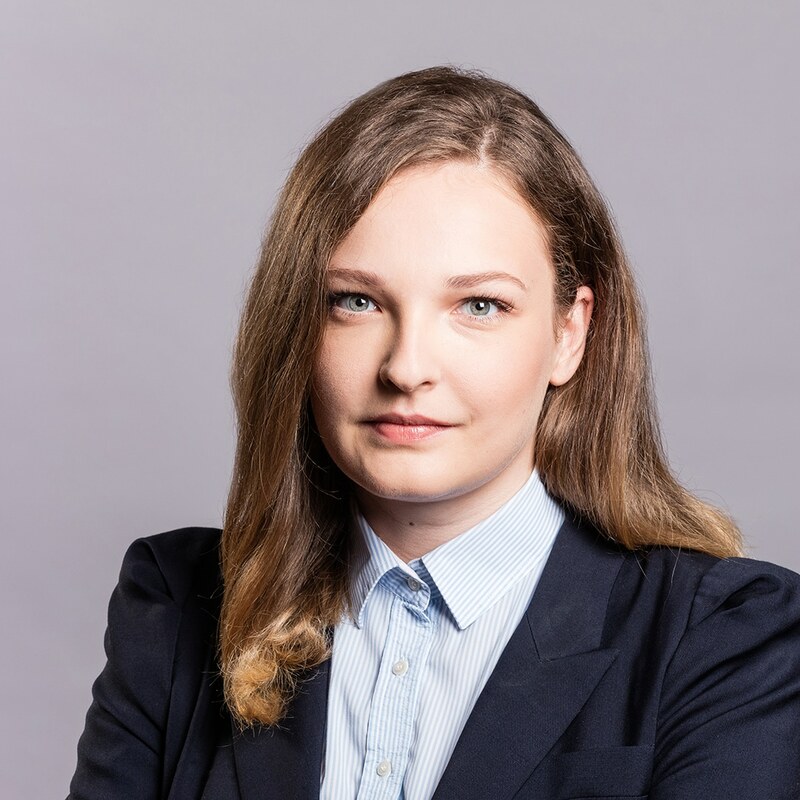 Małgorzata Wawrzyńczak specializes in regulatory issues related to the capital market law, in particular with respect to investment firms and investment funds. She graduated from the Faculty of Law and Administration at the Cardinal Stefan Wyszyński University. She has also graduated from the Institute of Journalism at the Faculty of Journalism, Information and Book Studies. Since January 2017, trainee advocate at the District Bar Council in Warsaw.